Ho ho ho! Funky festive fun for frames! December 2015 saw the launch our first seasonal Blinx charm, Blinxen the reindeer! 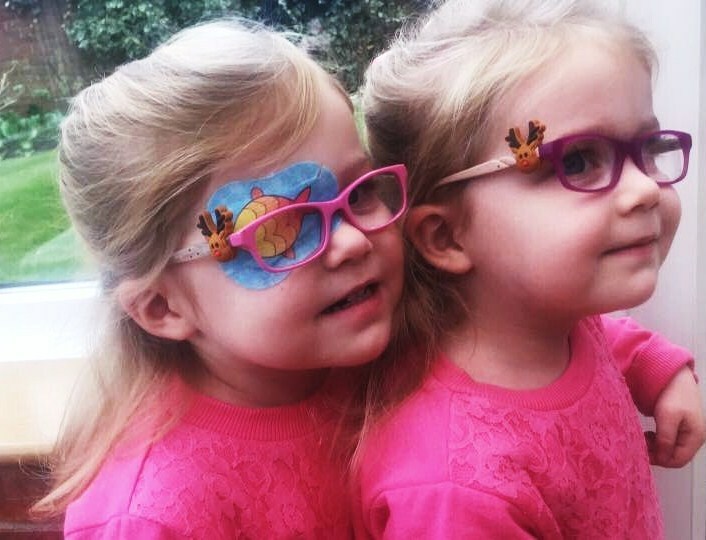 Cute and charming, we were not one bit surprised to discover that young and old alike were sporting Blinxen on their frames!